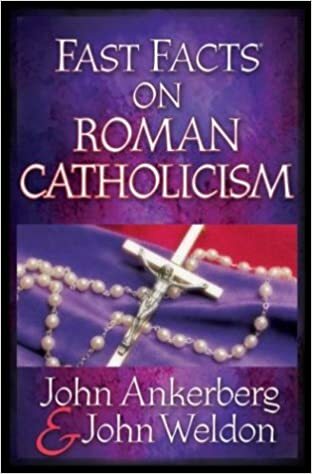 Have the basic doctrines of the Roman Catholic Church changed? What are the sacraments, and how do they function in the life of a Catholic believer? 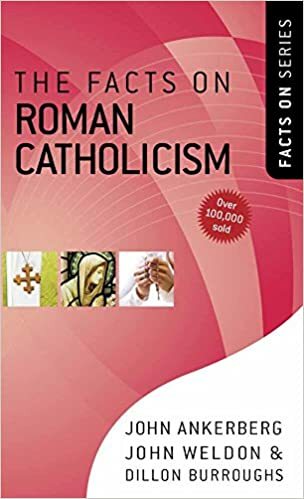 What unique role does Mary have in Roman Catholicism, and is it biblical? Can the differences between Catholics and Evangelicals be set aside? 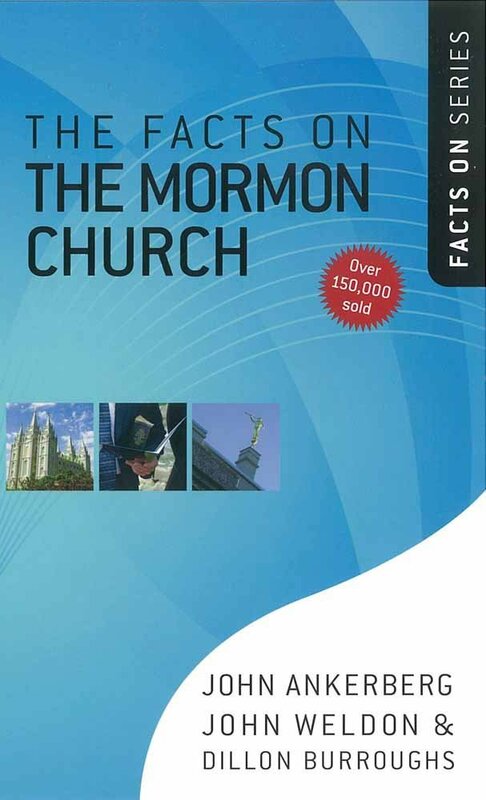 The Facts on the Masonic Lodge is filled with well-documented facts and comprehensive comparisons to biblical truths. Readers learn what Masonry (also known as Freemasonry or "the Lodge") is by discovering when it began, who has been involved, what its teachings are, and how it influences their lives and the Christian church today. 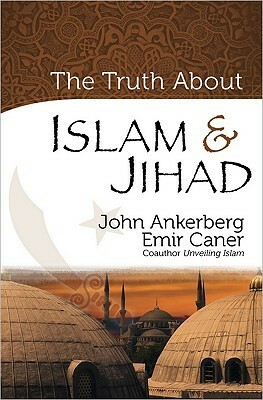 Emir Caner, converted Sunni Muslim and coauthor of the bestselling Unveiling Islam, joins apologist John Ankerberg, host of the powerhouse John Ankerberg Show, to tackle a topic crucial to twenty-first-century Christianity. 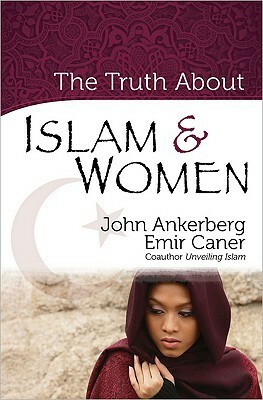 Caner’s immersion in the Islamic worldview, from growing up the son of a devout mosque leader, gives readers an authentic picture of Islam and jihad--”holy war.” He and Ankerberg go beyond the hopeful but often ignorant pronouncements of politicians and religious leaders, considering...the Qu’ran’s contradictory declarations regarding conflict and tolerance; the facts that Muhammad was a warrior and Islam is a religion of battle; the deceptiveness of calling Islam a “religion of peace”; the decisive role of imams--teachers--in radicalizing adherents; and the false impressions of Islam gained by considering only North American Muslims. 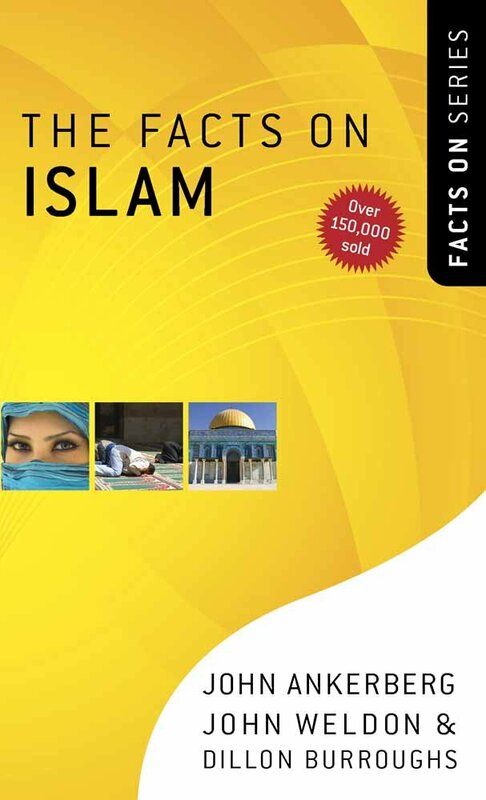 An invaluable tool for understanding this key issue and discussing it with Muslim and non-Muslim friends and acquaintances. Authors John Ankerberg and Dillon Burroughs continue their exciting What's the Big Deal? 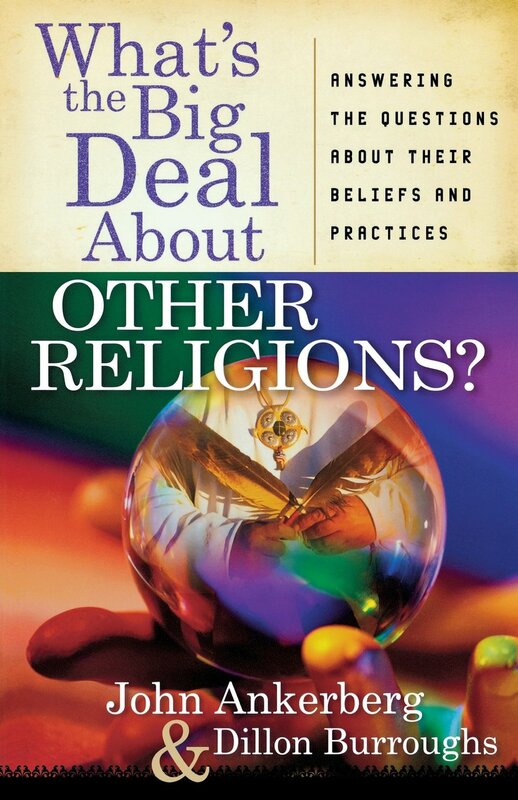 series with concise, informative answers to the many questions people are asking about the major religious groups in the world. Ankerberg and Burroughs are masterful at focusing on the key essentials readers need to know. And they include many exclusive interviews with experts, as well as numerous fascinating insights--all of which makes for compelling reading.